Today I made homemade salsa. It turned out really well. I did the usual thing that I do when I want to make something that I either haven't made in a really long time or have never made before. I looked at a bunch of recipes on the internet and then made up my own. I don't think I could follow a cooking recipe line for line if you paid me. Baking, yes. That's a whole other animal, but not cooking. 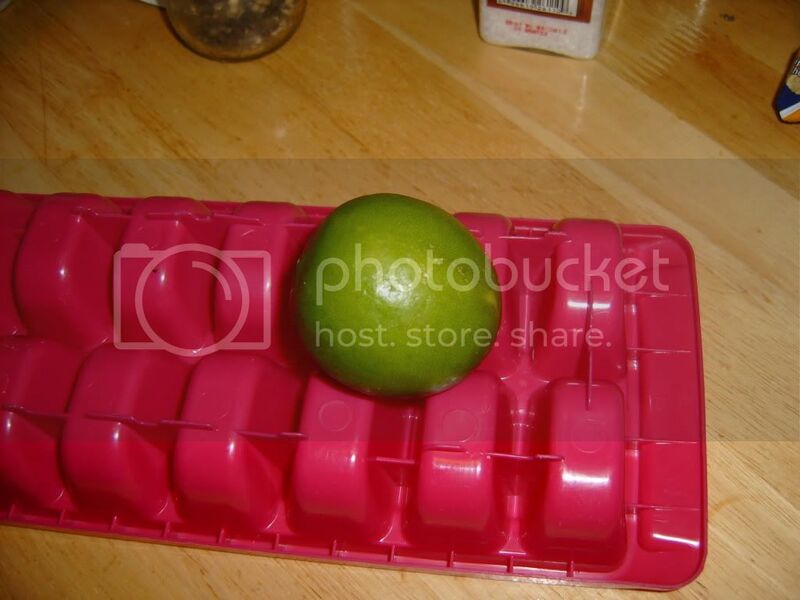 Anyway, I started with the juice from one lime and threw it in the blender. 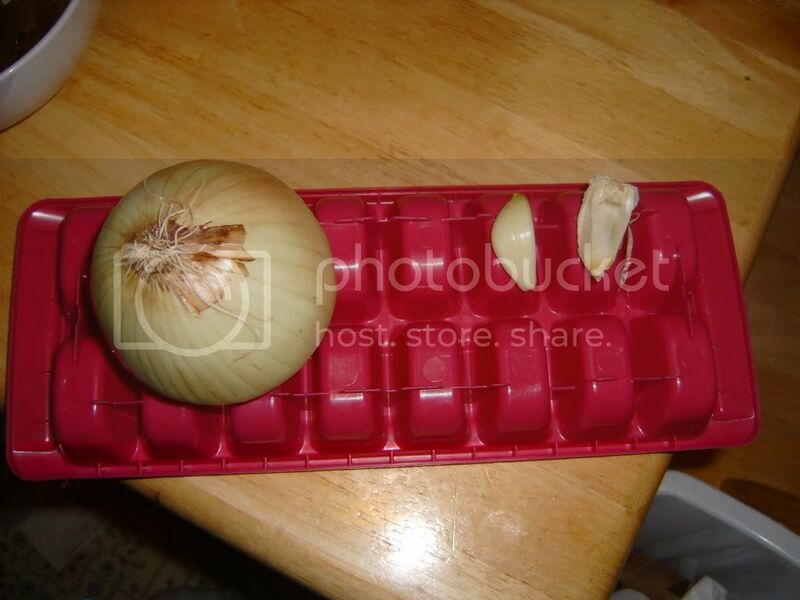 And diced half a yellow onion and 2 really enormous cloves of garlic (probably 4 smaller cloves would do from a non-mutant head). 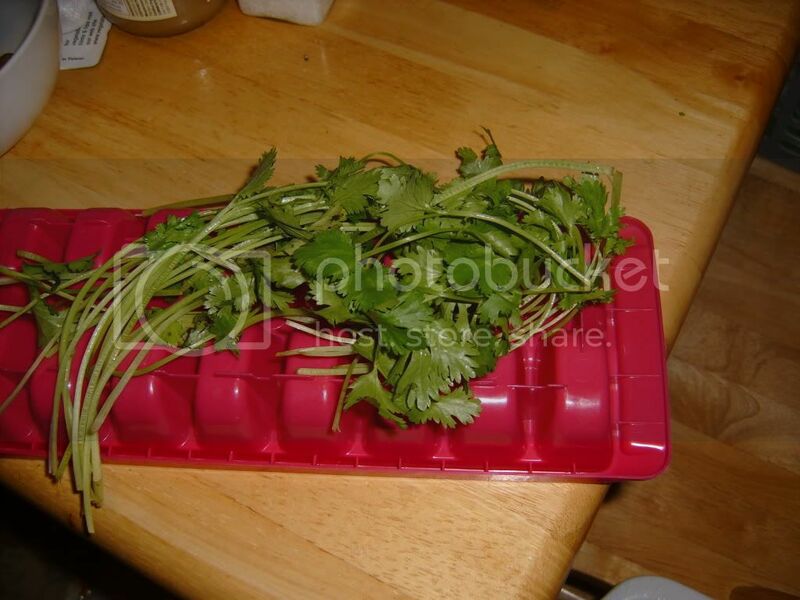 I chopped up about a cup's worth of fresh cilantro. 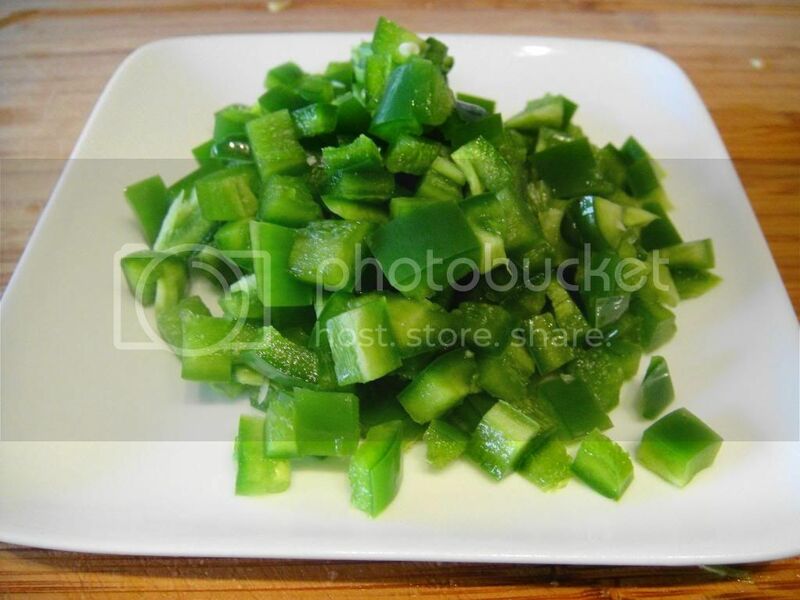 And then diced 2 jalapeno peppers. I took about 1/8 tsp of the seeds from the peppers and discarded the rest. You can use them all or more than I did, but I was trying to make a salsa my kids would eat. I took 2 cans of organic diced tomatoes including the juice and added it to everything else in the blender. 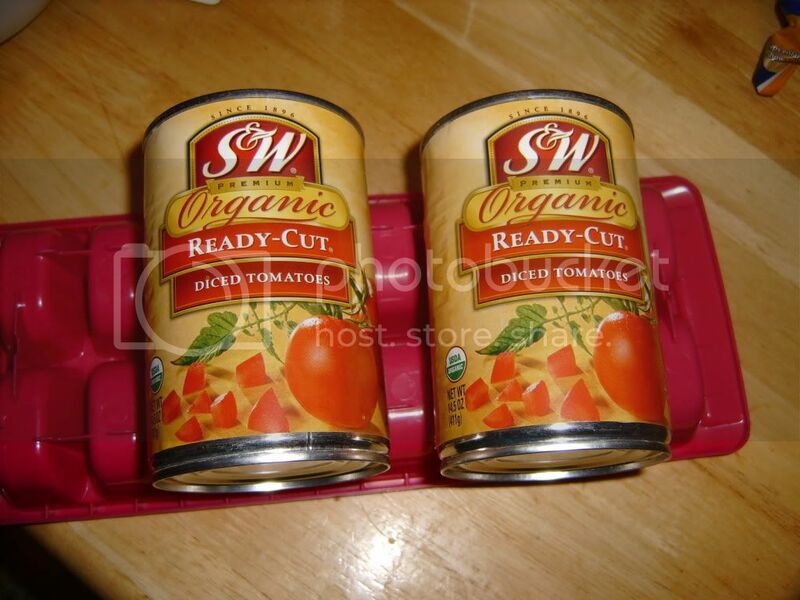 I didn't want to pay the prices for off season organic tomatoes at the store, but I imagine about 2 pounds of tomatoes would substitute for the 2 cans. I added in 1 tsp of freshly ground sea salt and 1 tsp of freshly ground pepper and blended the whole mess on low, level 4, for about 20 seconds because I wanted to keep some chunkiness to it. Now is the time to taste it and adjust your salt, pepper, and jalapeno seeds to taste. This made a little over a quart of salsa. Next time I will cut the recipe in half and just make around a pint, but I will definitely make it again. It's worth it in freshness, flavor, and I saved about $2 over the cost of buying the same amount of jarred salsa. That cost will drop once my own tomatoes are ripe. 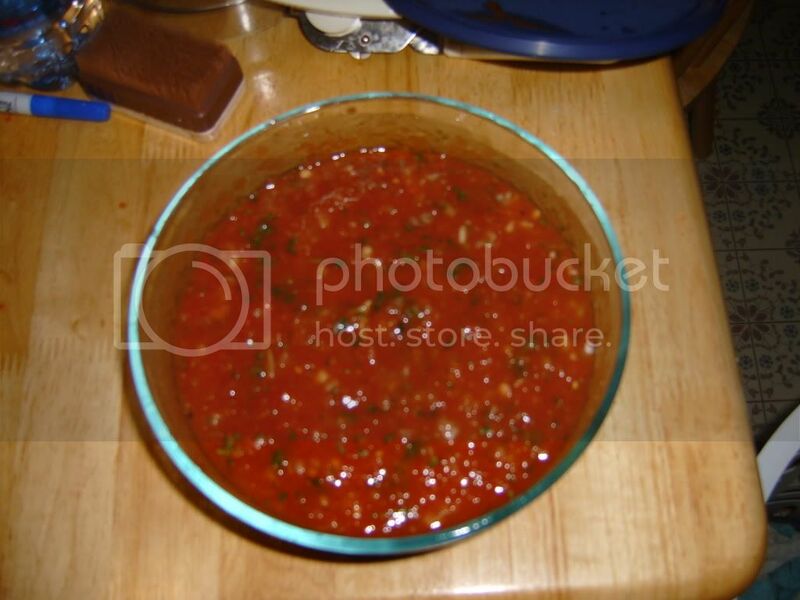 There is just something about fresh, homemade salsa that cant be beat. Yours looks really good!! I LOVE homemade salsa. YUM! That is awesome! I wish I was so creative! Looks & sounds great! I am the same way about cooking. I never exactly follow a recipe.